For the ultimate and only 3" foam mat on the market, look no further than the Comfort Mat. 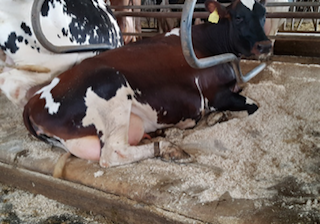 The high quality foam in the Comfort Mat molds to the exact contour of the cow, giving her outstanding comfort and support. 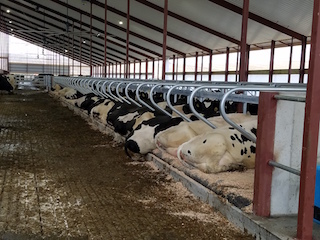 Animat Original rubber mats are an effective, comfortable, long-lasting and economical solution for those who want the best at an affordable price. 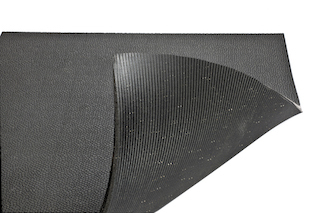 Manufactured from 100% recycled high-density revulcanized rubber, the Animat Original rubber mats have an exclusive non-slip surface that doesn't absorb fluids. Easy to install, they generate no dust, unlike straw, sawdust, sand or rubber granules.